CrossFit Games Update Show host Sean Woodland catches up with Mekenzie Riley and Colin Cartee from Team OC3 Black—formerly known as Team Rollins - QCCF. The team enters this weekend's Central Regional after placing first in the 2016 Open in the North Central Region. 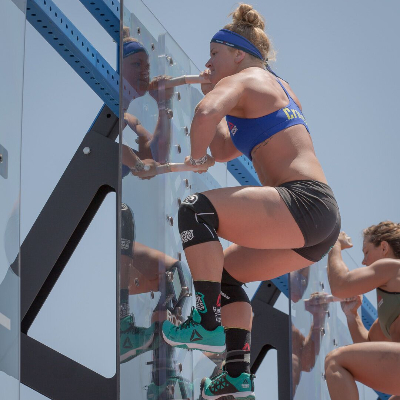 Catch all the action live, May 27-29, on Games.CrossFit.com.